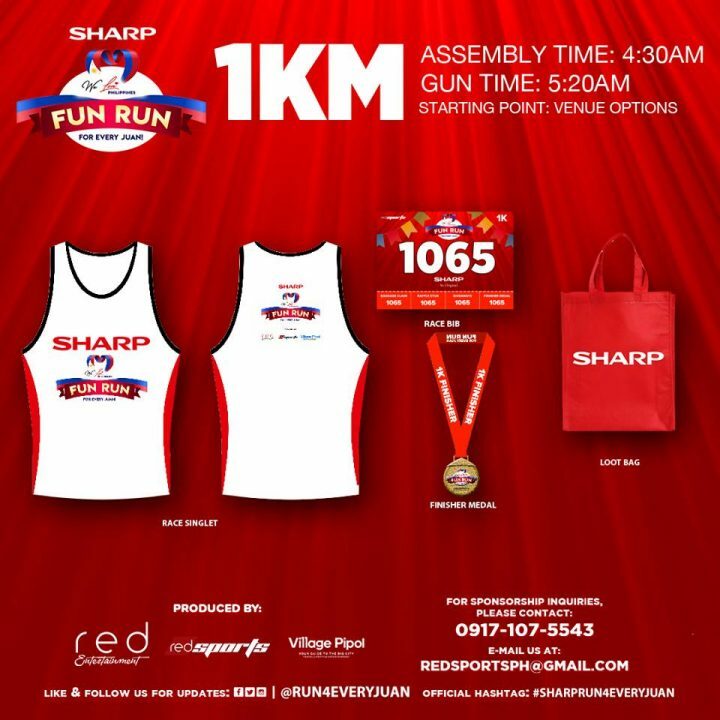 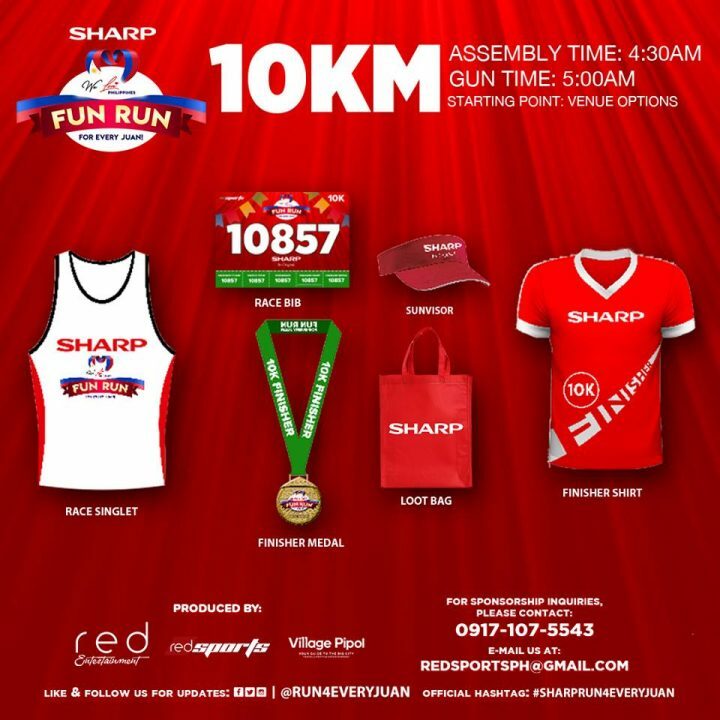 The first-ever Fun Run of Sharp Philippines Corp. This is a family-oriented event, which aims to promote family and friendship through a fun-filled, festive environment. 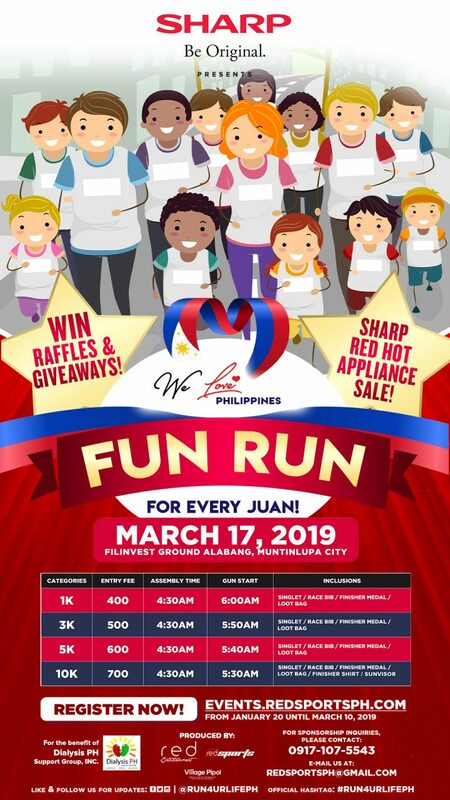 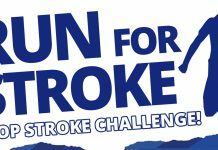 Expect thousands of participants will gather at Filinvest Grounds Alabang, Muntinlupa City on March 17, 2019. 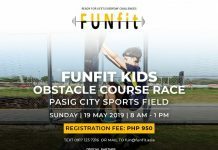 The event promotes a healthy lifestyle and welcoming relationship among the Filipino people through a combination of sports and fair-like atmosphere. 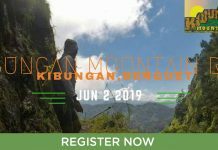 In fact, the event will be an annual gathering of Filipino families.